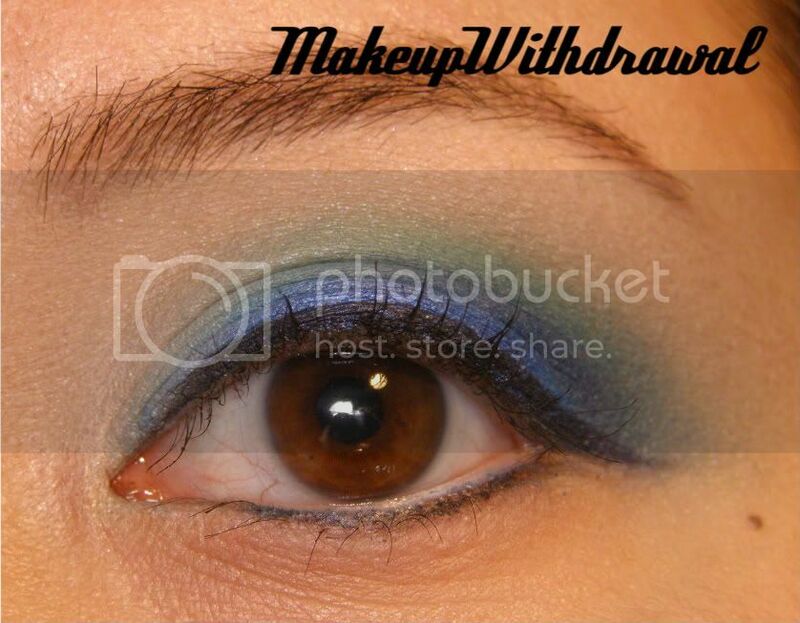 I really like blue/green eye shadow color schemes. I really do. They're eye catching, NSFW and I can never get enough of them. 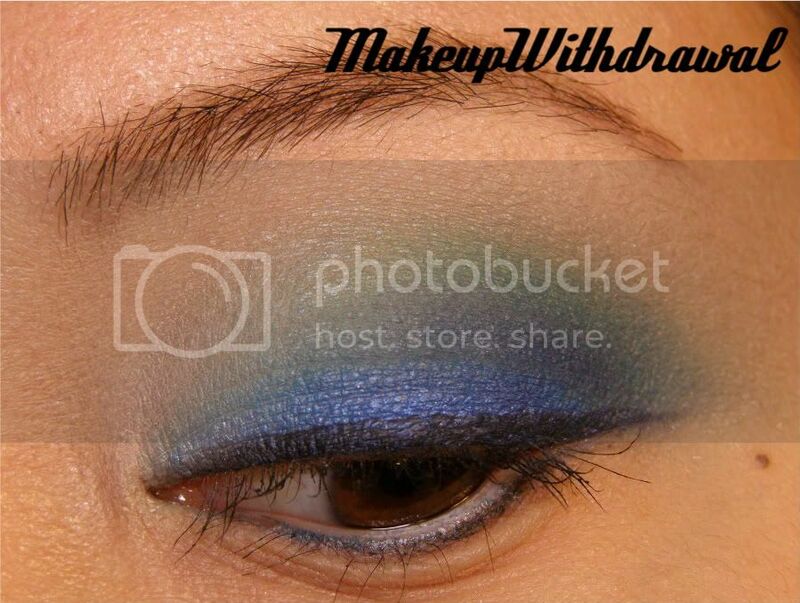 Usually I use my right eye for taking EOTD shots, but today I used my left because I had an unsightly blemish. I wanted to spare you. I wanted to use my new Coastal Scents Midnight Blue Hot Pot but it was so dark in color, it actually made the look more muddy as I blended it in, dulling the colors instead of enhancing them. Oh well! This upcoming week is finals week for me and on top of that I'm probably still working 30 or so hours, so my posting might be irregular. I can't wait for it to be over!